In the realm of hypercars, the next great frontier is 300 mph. With automakers like Koenigsegg, SSC, Bugatti, and Hennessey all racing to be the first to produce a street-legal car that can make it into the third century, there are a lot of theories, too. Although Koenigsegg currently holds the top speed record of 277 mph, they took the record from Bugatti. Not the Bugatti you might expect, though. 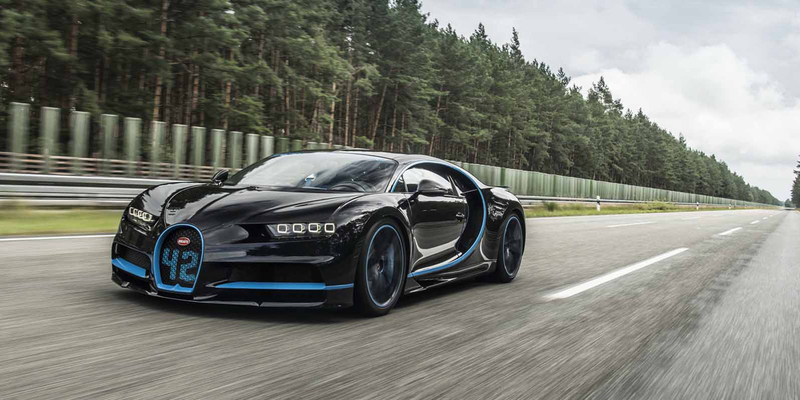 Despite making about 500 more horsepower, the Chiron has yet to actually go faster than the Veyron Super Sport, which hit 267.8 mph in 2010. And although Bugatti’s CEO initially said that the Chiron would be able to hit 300 mph if tire technology caught up to its engine technology, he afterwards backtracked, saying that the company wasn’t interested in setting boring records and then that they would be taking their ball and going home. Speaking to Motor Authority, Hennessey proposed that the Chiron could probably hit 280-285 mph. 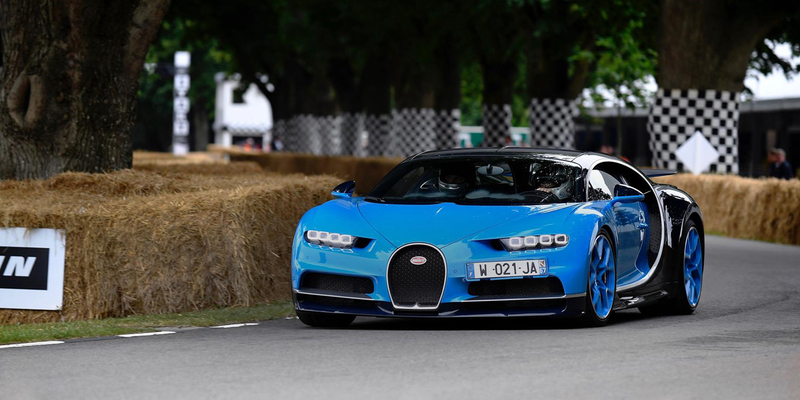 He added, though, that the Divo, a Chiron variant designed specifically to create lateral Gs, made him suspected that Bugatti might be working on another variant focused on going more than 300 mph. Given Bugatti’s recent top speed prowess, it is a tempting thought. Hennessey, though, has been known to make outsized claims about his own products, about which he presumably knows everything, so we’ll take this guess about a company he knows considerably less about, as just that: a guess.